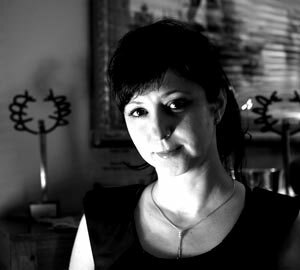 Rüya Arzu Köksal is the founder “Turkishmoon Film Production” and she has written, directed and produced many films since 2006. She made her debut with Forsaken Paths (2006). She won the UNDP Sustainable Development Project Competition Award with her short documentary titled New Life in Old Foça (2007). The Shore (2008) has received lots of credits and won many awards both at home and abroad while driving attention to the destruction on Turkey’s Black Sea coast. Her previous documentary, An Argonaut in Ordu (2010) won the special jury award in Antalya Golden Orange Film Festival. Her last film, A Few Brave People (2011), was premiered at !f Istanbul Independent Film Festival and will be screened at 14th Thessaloniki International Documentary Festival in 2012.